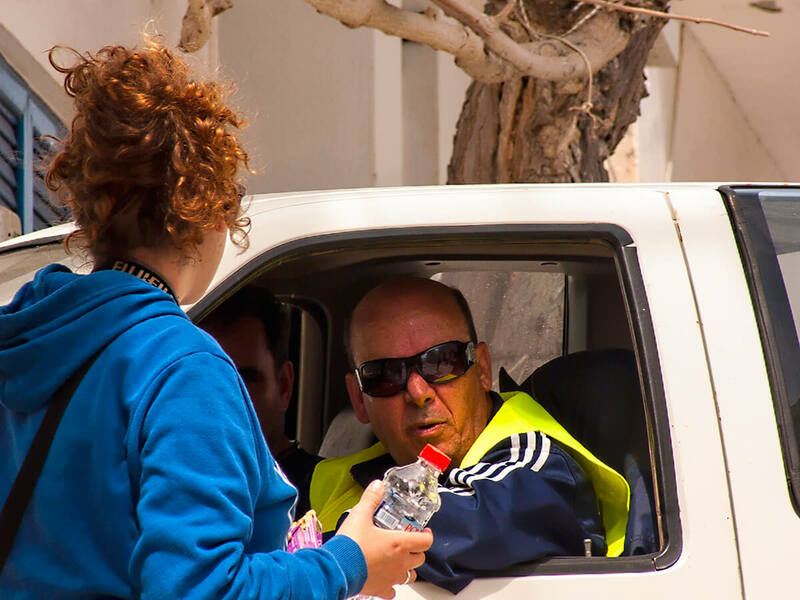 Crisis is the time to look on what is present and what can be changed, changed for the better. 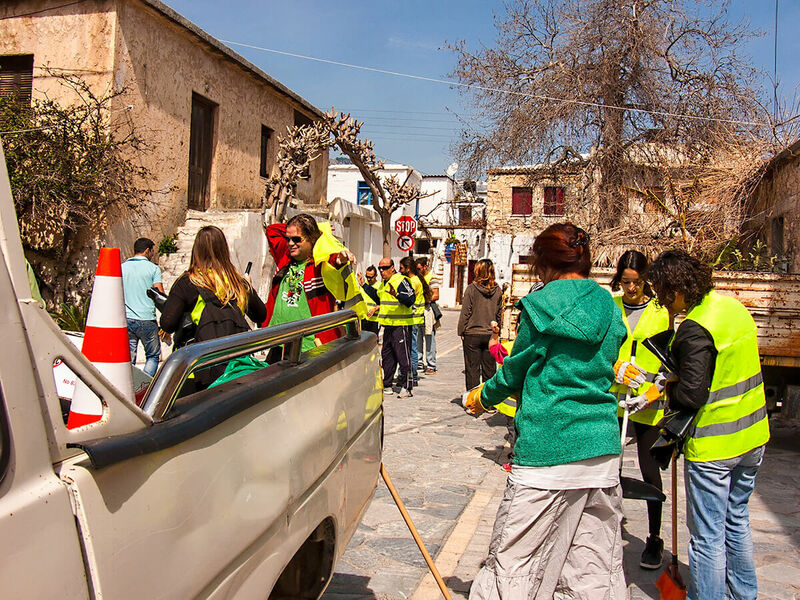 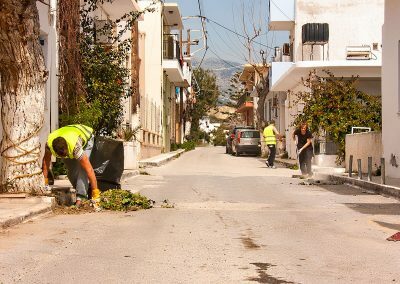 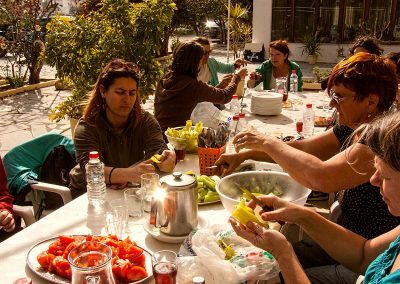 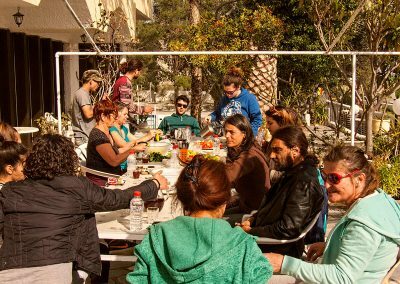 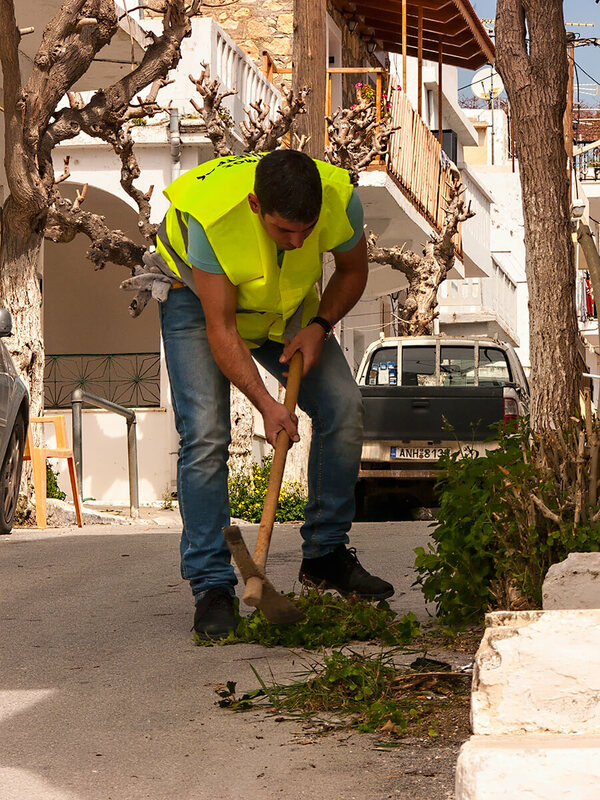 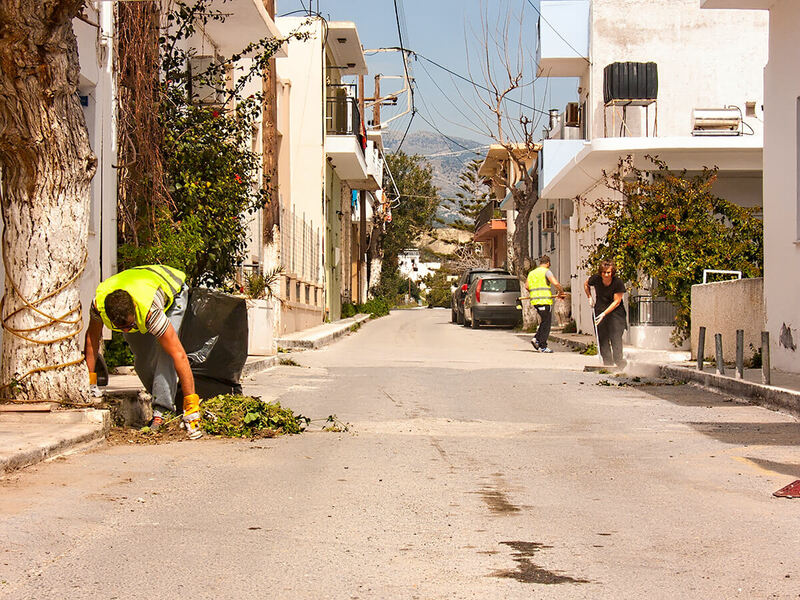 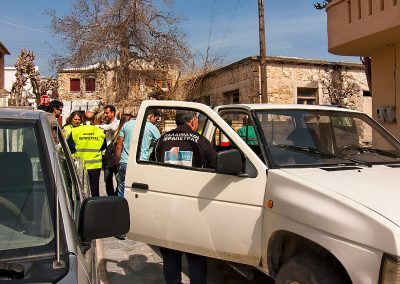 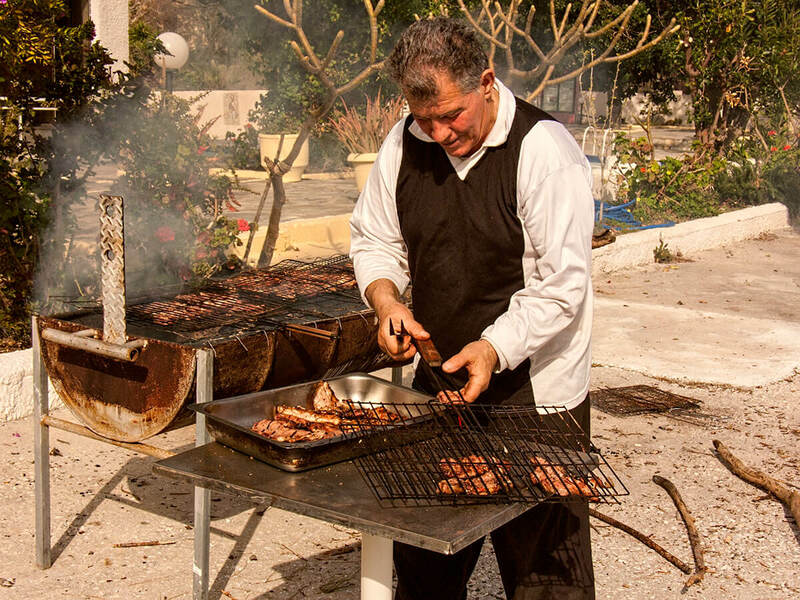 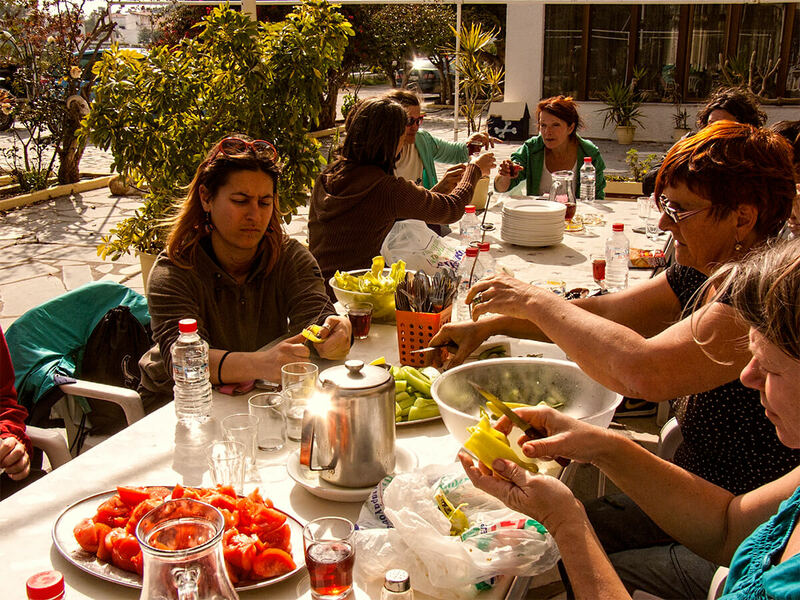 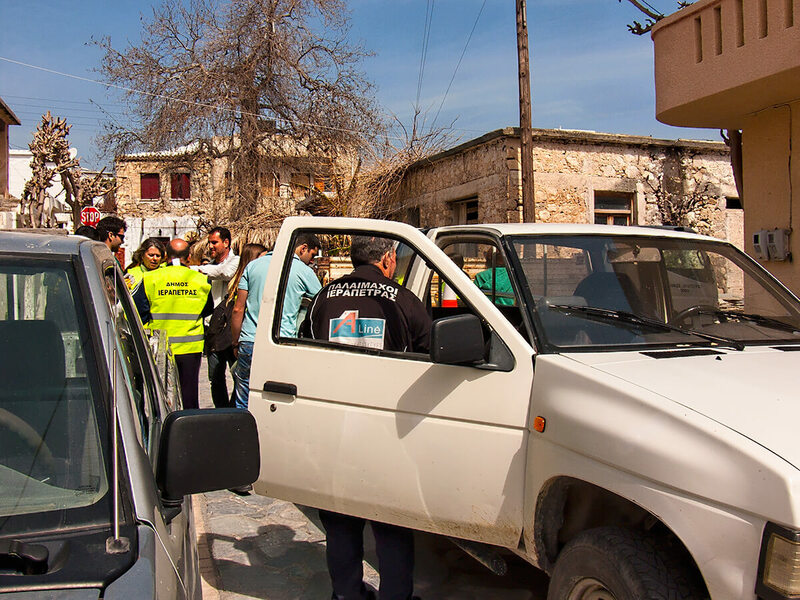 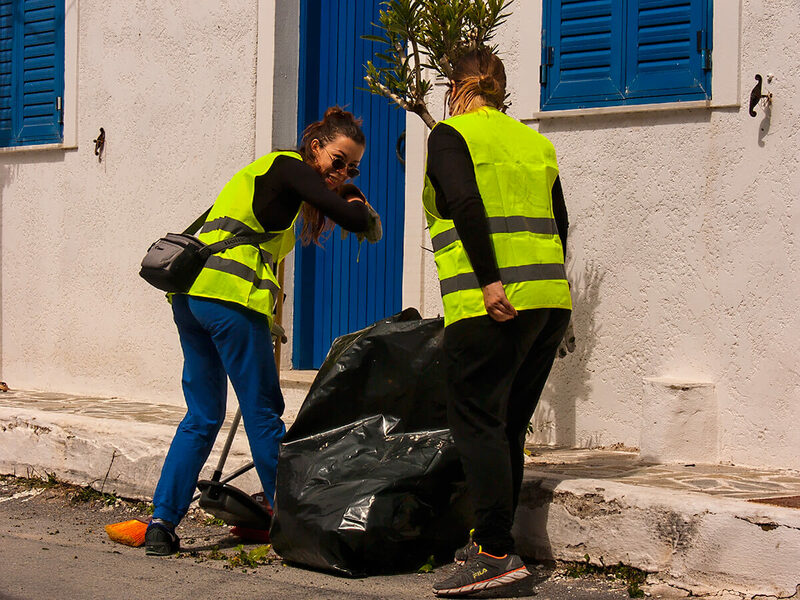 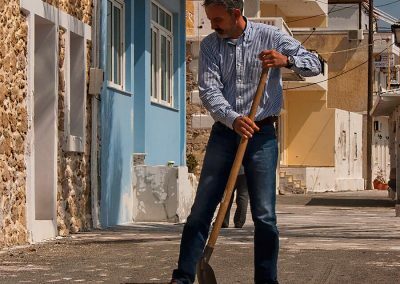 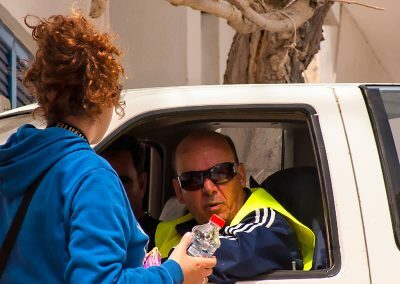 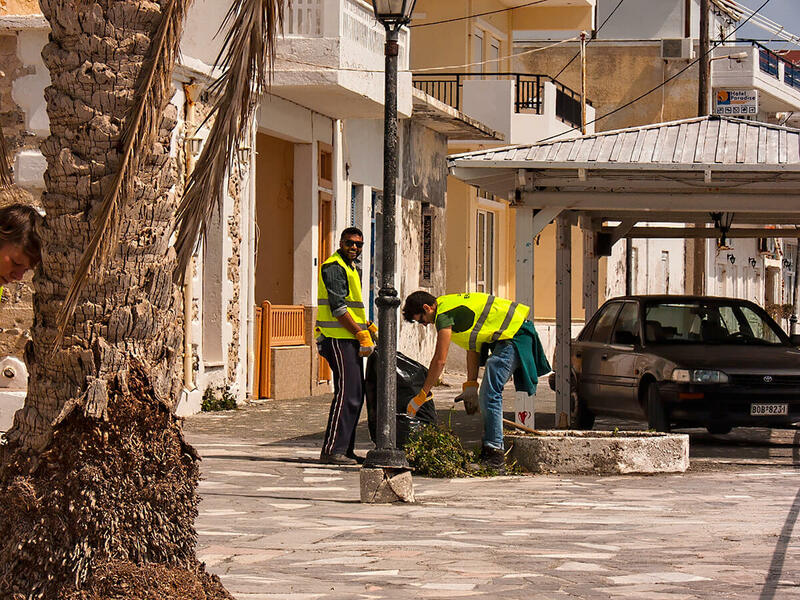 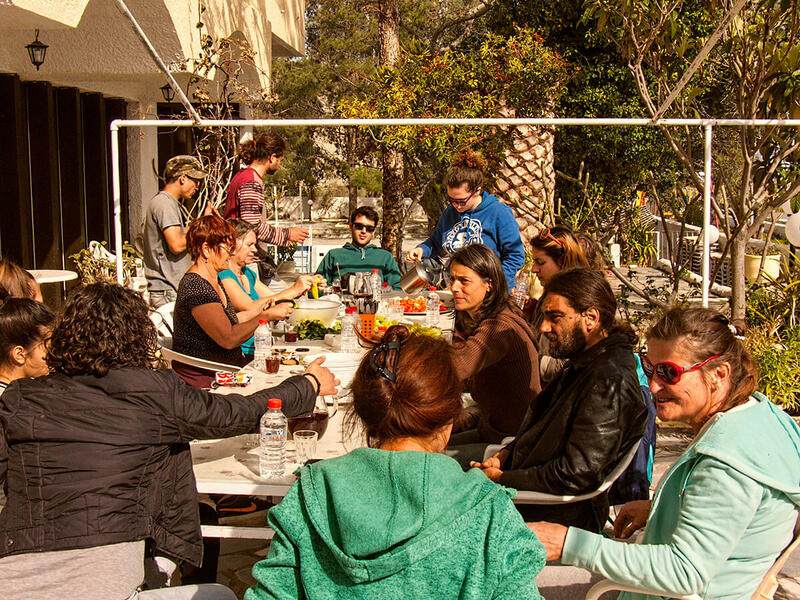 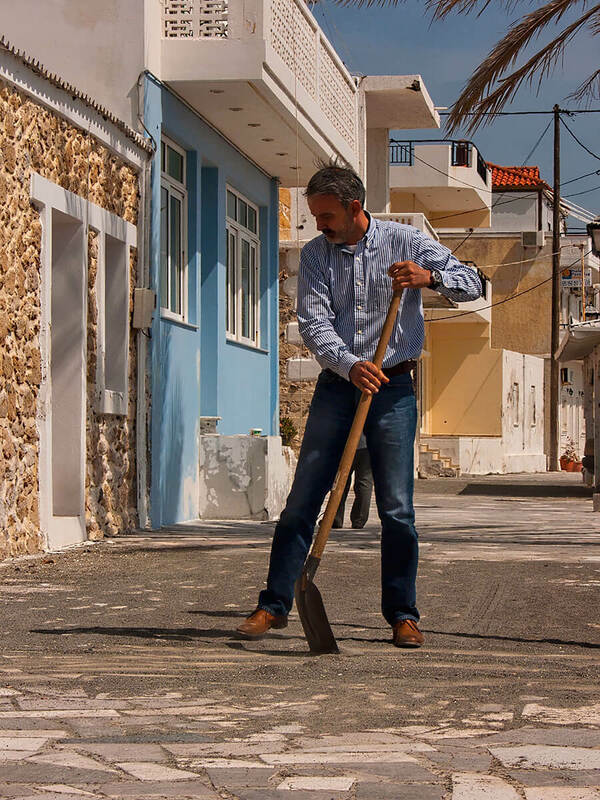 In Mirtos, like in many other places in Greece, the crisis is a challenge, and this challenge gives a positive support for taking things in our own hands, not expecting important things to be done by others. 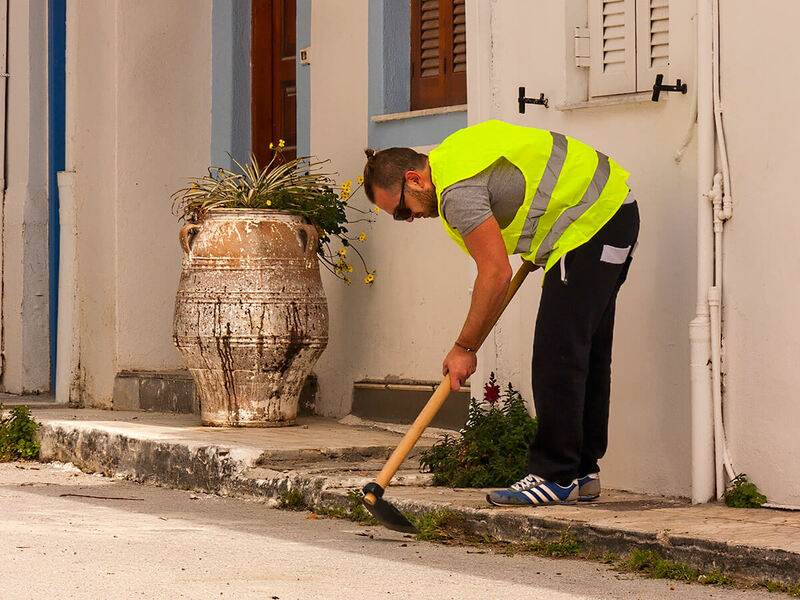 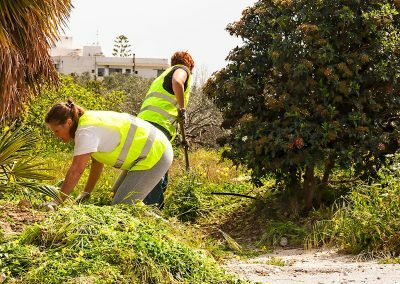 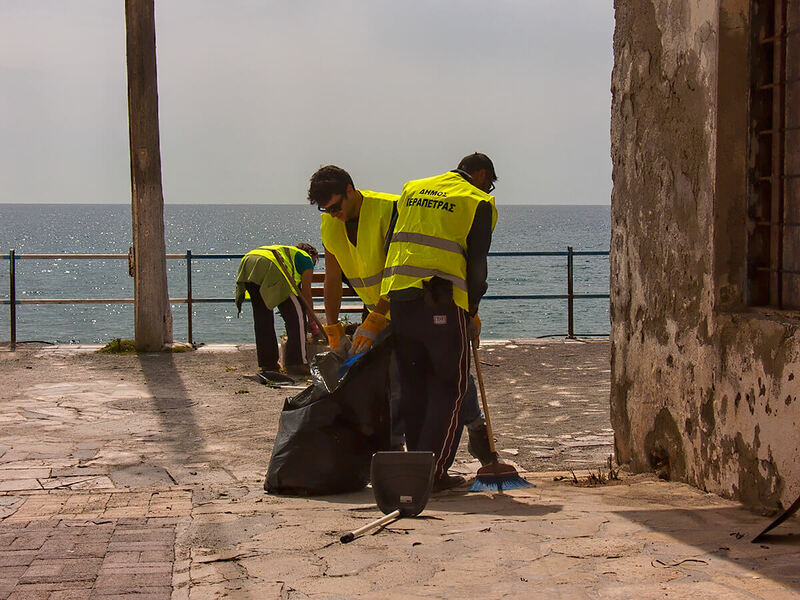 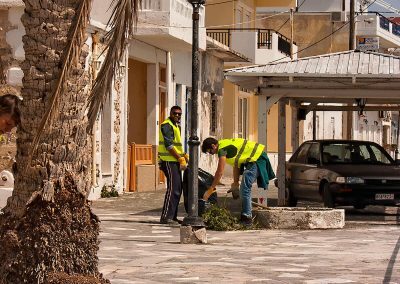 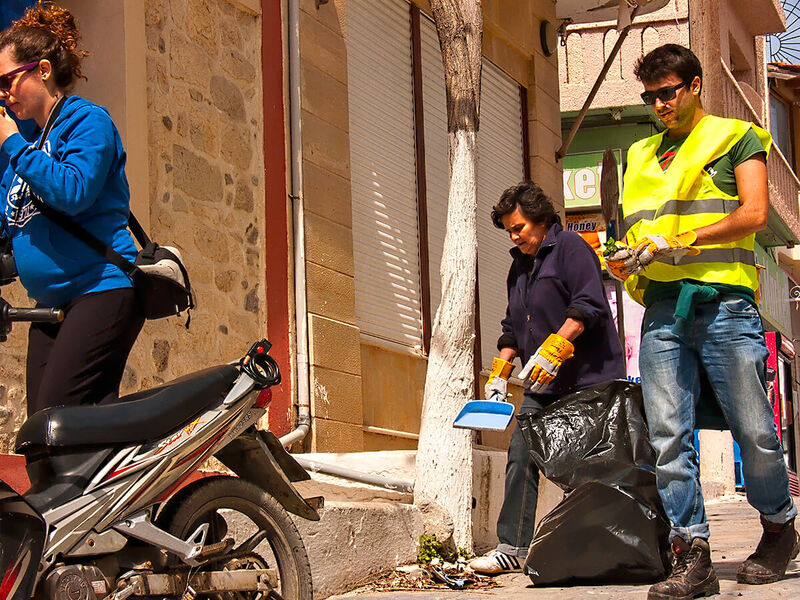 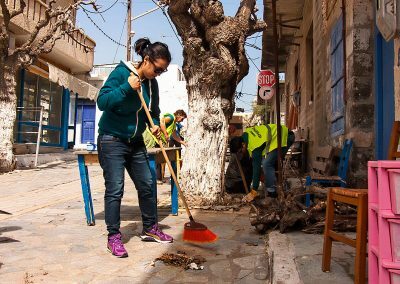 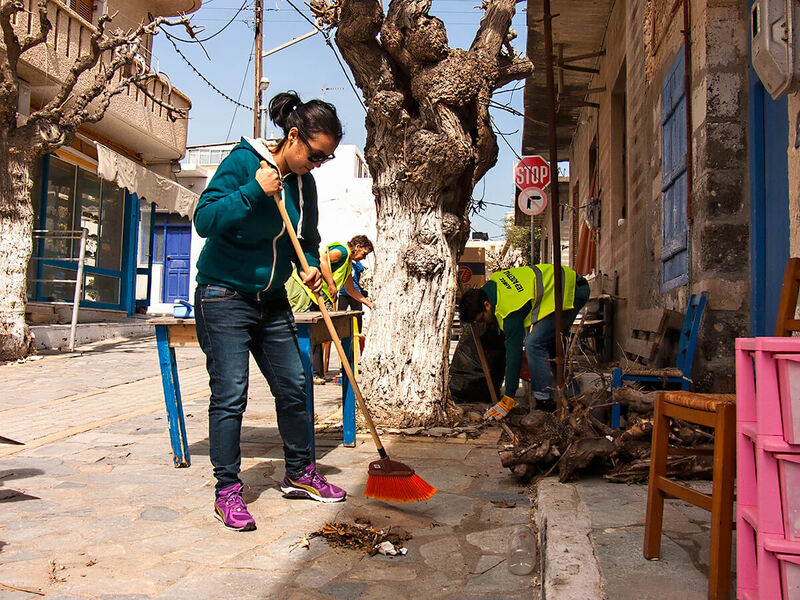 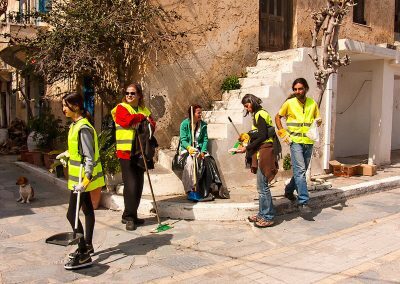 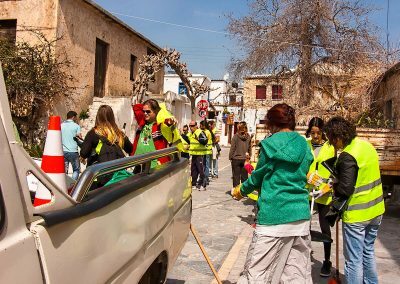 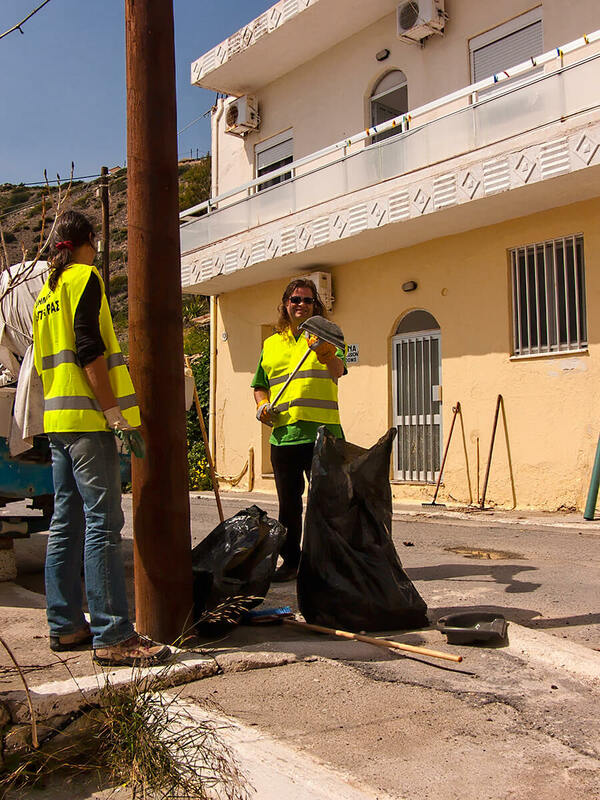 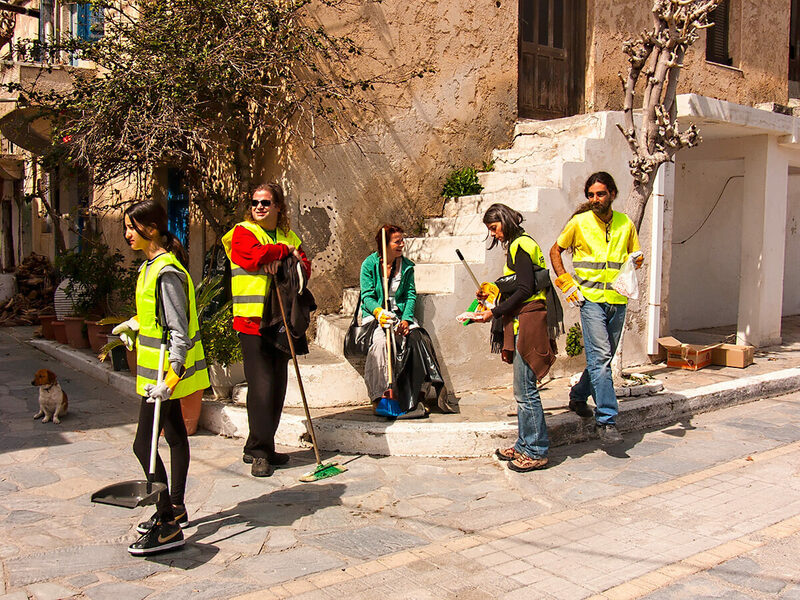 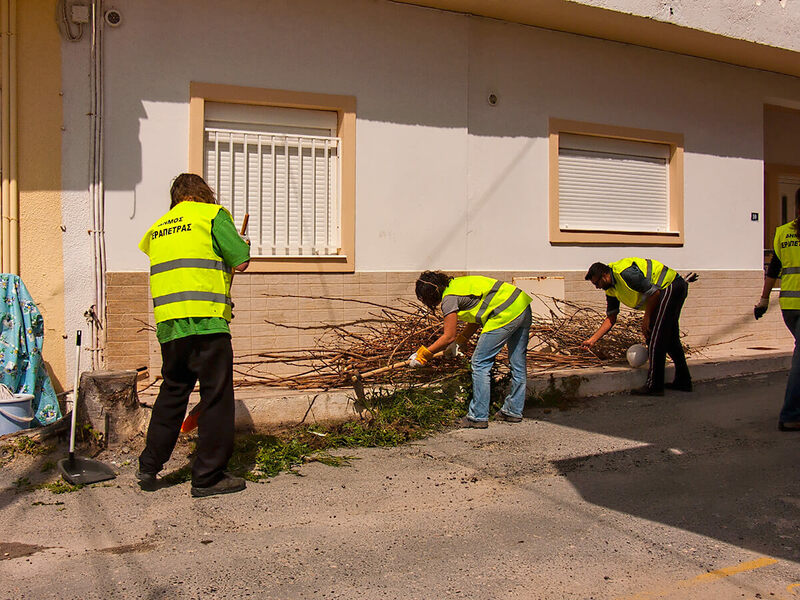 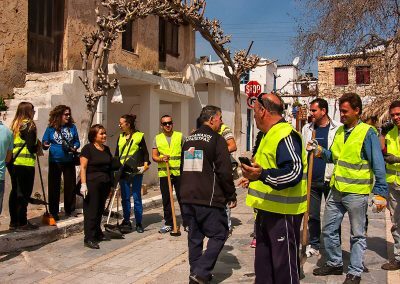 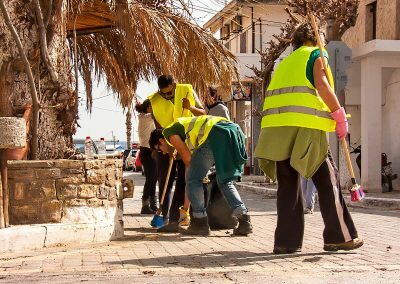 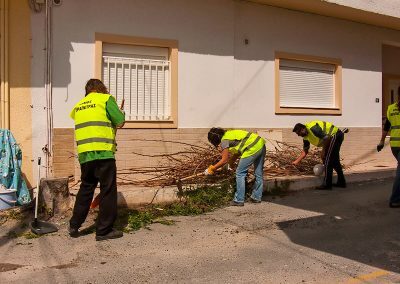 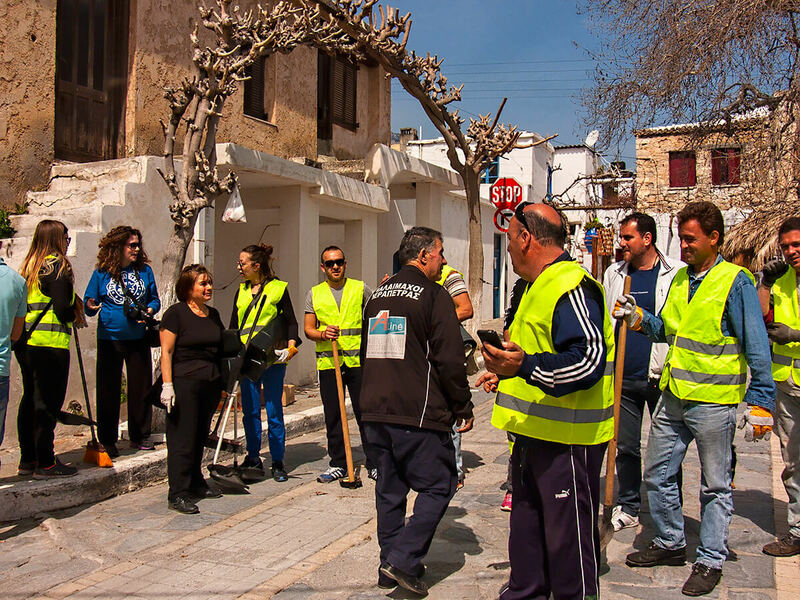 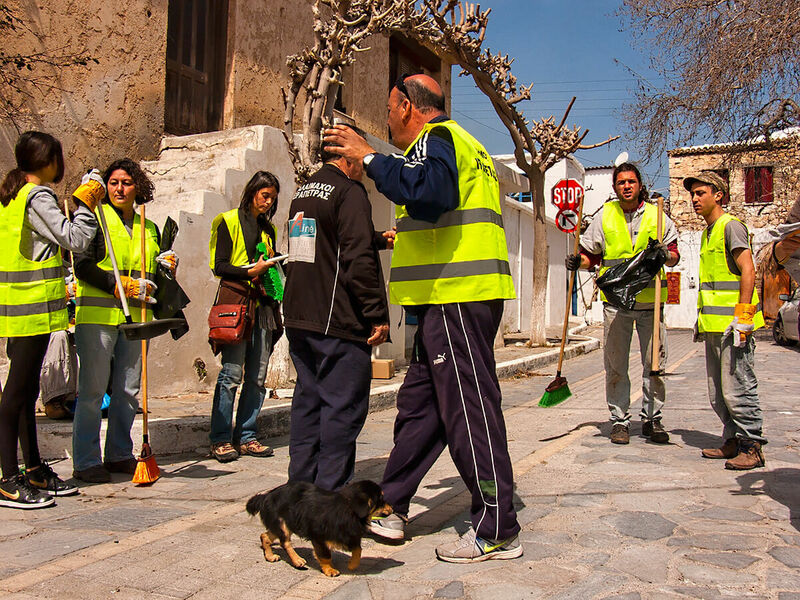 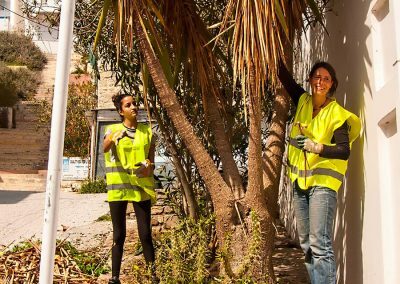 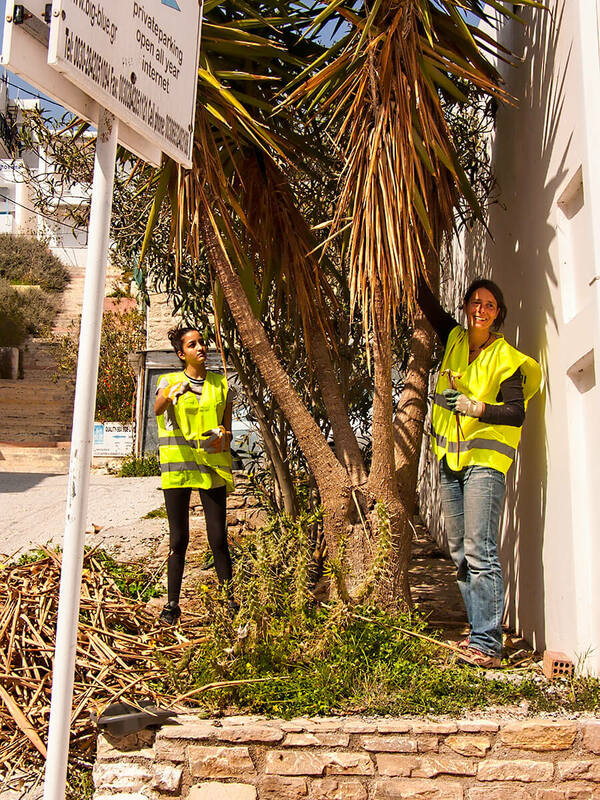 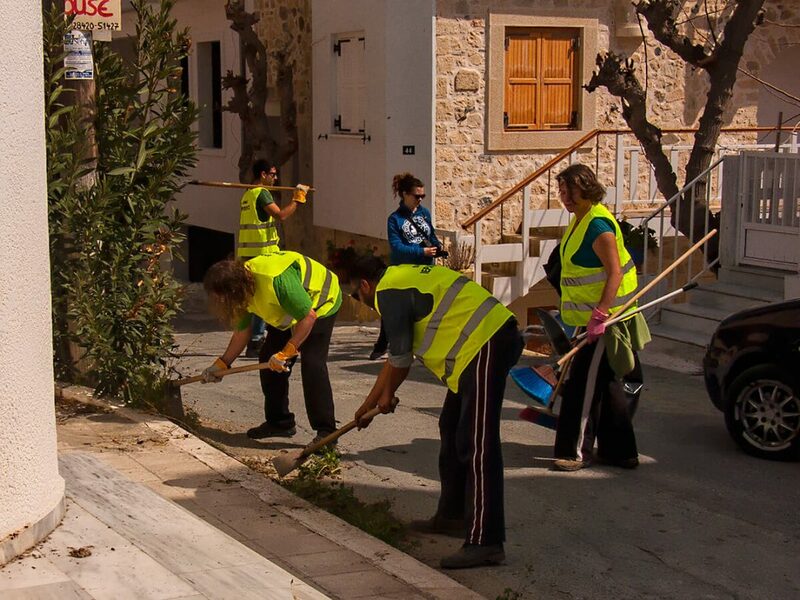 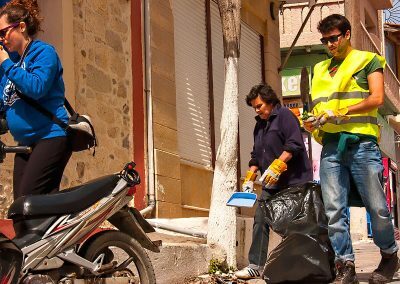 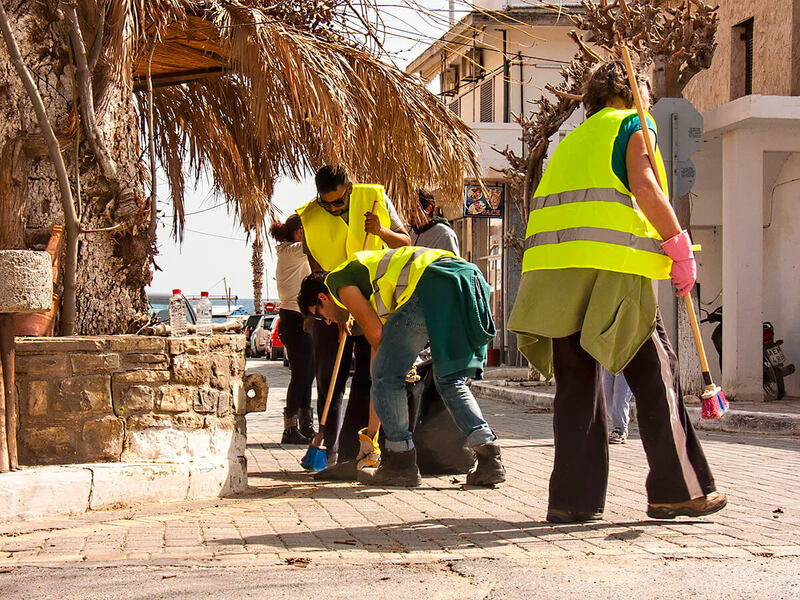 A team of about 25 inhabitants of the village chose this Sunday to clean their village, not for fame, not to be important, but just to care about their place. 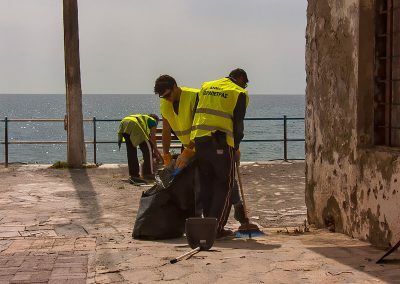 The meaning is: together we can reach a goal, together we are strong!